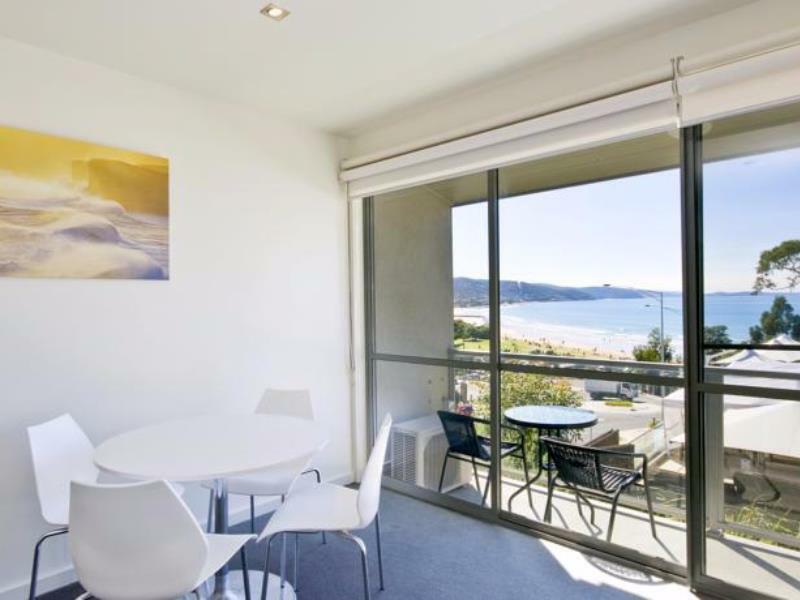 إن فندق Comfort Inn Lorne Bay View بموقعه الممتاز في هذه المنطقة السياحية هو نقطة انطلاق جيدة لنزهاتك في هذه المدينة المذهلة. يمكن من هنا للضيوف الاستمتاع بسهولة الوصول إلى كل ما تقدمه هذه المدينة النابضة بالحياة. يشكل هذا الفندق ملاذاَ مريحاً للاسترخاء ويمنح زواره فرصة للاستجمام والتجدد، وهو يقع على بعد خطوات من المعالم السياحية الكثيرة للمدينة. ببساطة كل الخدمات وأساليب الضيافة التي تشتهر بها Choice Hotels تجعلك تشعر وكأنك في بيتك. يقدم الفندق فرصة للاستمتاع بشريحة واسعة من الخدمات بما فيها: مرافق مخصصة لذوي الاحتياجات الخاصة, تسجيل وصول/خروج سريع, تخزين الأمتعة, واي فاي في المناطق العامة, صف السيارات . تتضمن كل غرف النزلاء وسائل الراحة والتسلية المصممة خصيصاً لضمان الراحة القصوى للضيوف. يمكنك الاستمتاع بالأجواء المريحة التي تقدمها حديقة طوال النهار. 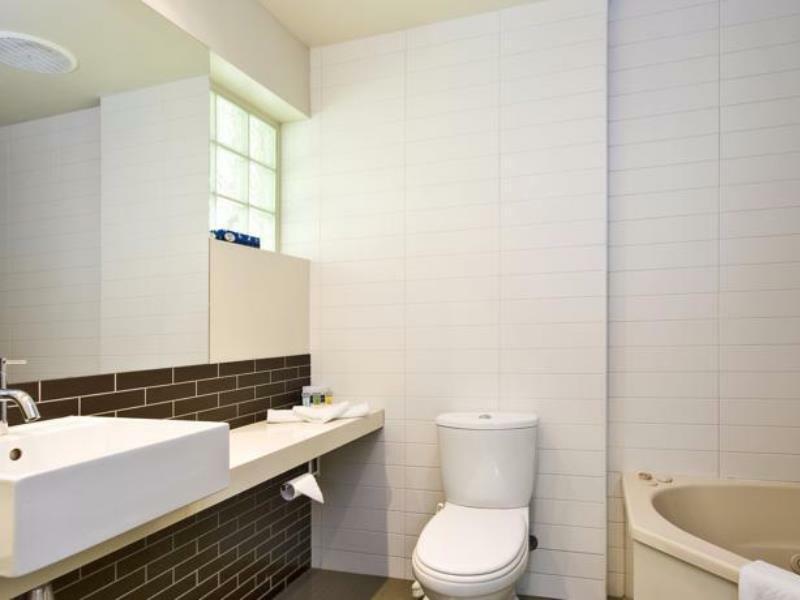 إن Comfort Inn Lorne Bay View هو خيار ذكي بالنسبة للمسافرين، فهو يوفر إقامة هادئة ومناسبة للاسترخاء. Had wonderful time staying here for the second time. Looking forward to stay again in near future. 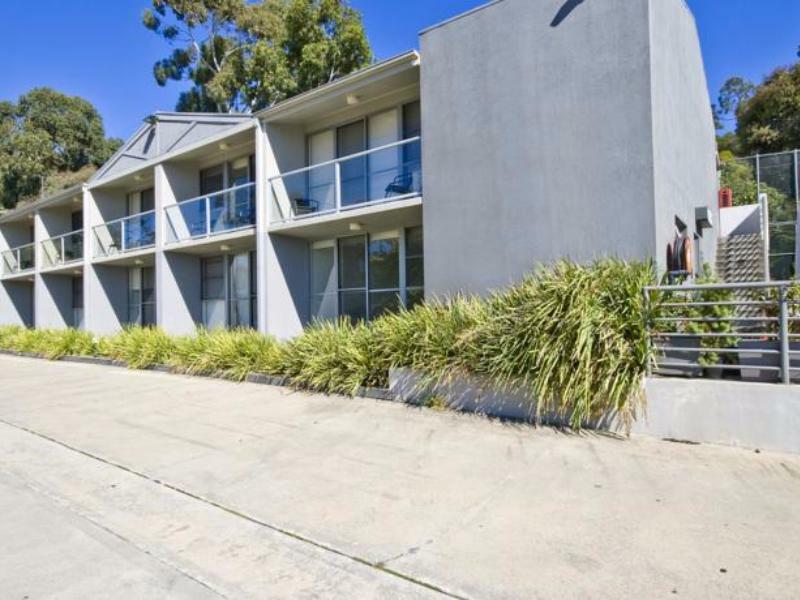 Close to Lorne main shopping strip and to the beach. Also Sergio at reception was very friendly and helpful. However for what you are paying you would expect more comfort & better quality furniture. Definitely needs an upgrade. You can find better with Air b&b places (except maybe location) for much less. Manager Adam is a really friendly guy and understood our needs. He let us choose a preferred room when other similar rooms were available and he even upgraded a room for us with free of charge. 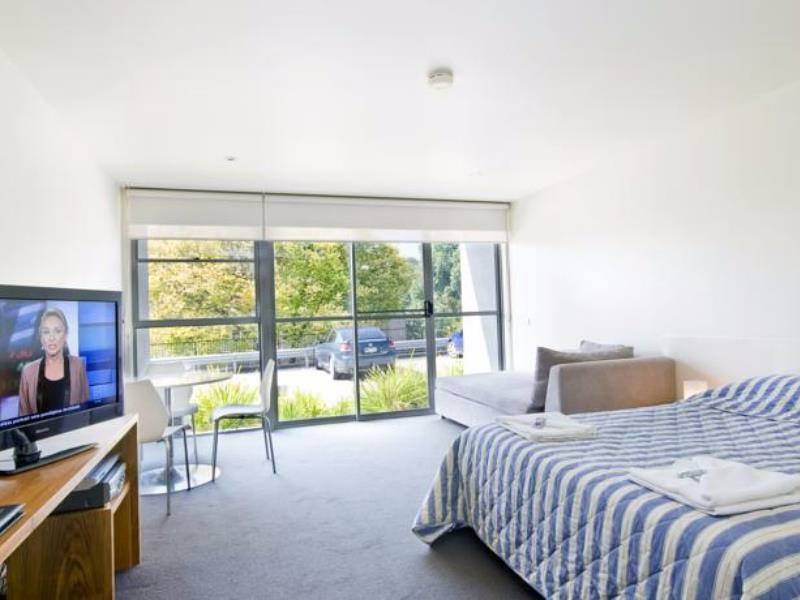 I will definitely consider going back there again when I need to book a hotel at the Great Ocean road. room was nice but bed is concave. the middle of the bed seems hollow or empty when sleeping on it. toilet ponding is bad. water does not flow into drainage. door knob screw is not tighten and can be removed by hands. reported issue but no one bother to come fix it. We thought we got onto a bargain here $180 a night for a central spot that was where it ended unfortunately. Our room was definitely not up to standard, We didn’t have a king bed as advertised, there was stains all over the couches, lights missing from roof in bathroom and also lights exposed with wiring hanging out, cracks all in the bathroom sink and bed that concave into the middle as you could see it needed an update.. staff was very friendly and location great room clean but disappointed as we could’ve spent 50 more and gone over the road to the Cumberland and had a beautiful room with ocean views..
Great place to unwind and visit Lorne for few days. Nice close to everything. I enjoyed the fact we had an outdoor verandah to sit and enjoy the sunshine. It’s nextdoor to the Lorne hotel so it could get a bit noisy at night if you have young children. We had a wedding there to attend so it was nice handy for us. It’s great place, good value for money and I’d stay there again. I travel all over the world and I have never stayed in a hotel where there is no wifi. I had to leave the hotel and find wifi away from the hotel. Oaky during the day but at night, when I had to answer work emails.... nothing. Oh... there was paid wifi but could not find a card for it. In a modern world of technology why is it so difficult to have wifi?? Great! Only negatives are that it was a Shame the view was blocked by building in front, so didn't use the balcony area. The room was a little warn/ dated in fixtures and fittings. But overall location and room size was perfect for a small family. Clearn room and easy to access the shopping & eating place. Good location close to the city but very calm. I recomend to book Ocean view room even price is expensive high. Abbiamo trovato gli scarafaggi dentro la credenza del cucinotto, e questo ha sconvolto la visione della stanza, per quanto riguarda la pulizia, poi le stanze davano direttamente sul parcheggio, impossibile per riposini pomeridiani.